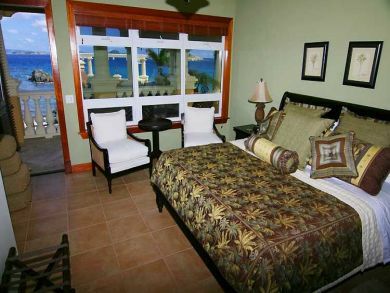 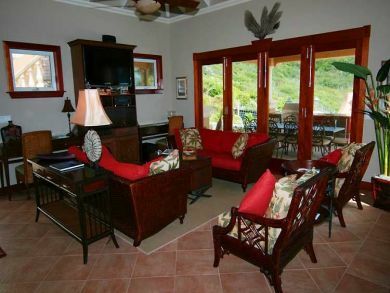 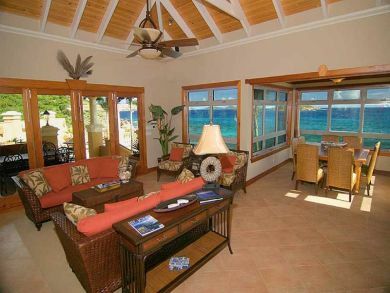 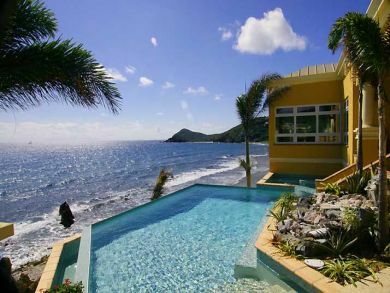 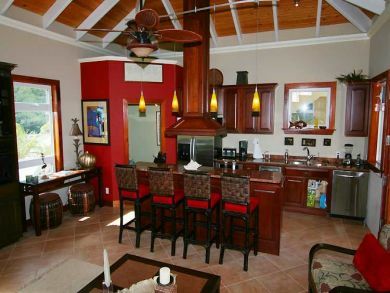 This popular six bedroom vacation villa enjoys the ultimate in terms of views and interior quality. 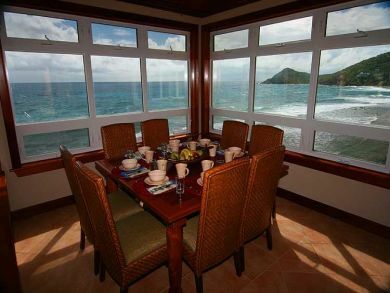 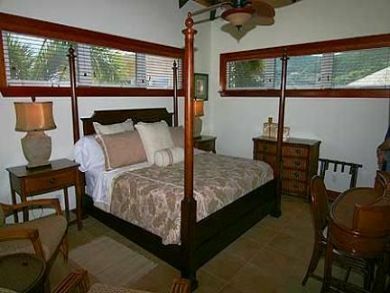 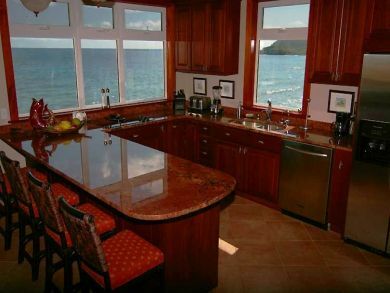 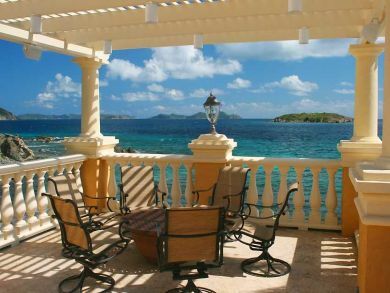 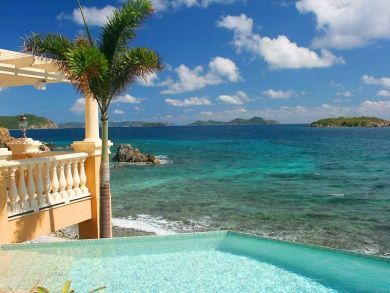 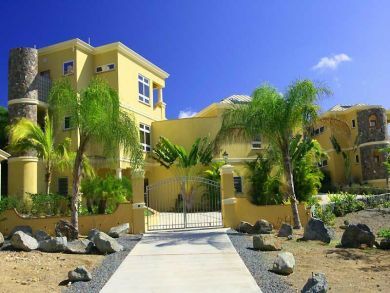 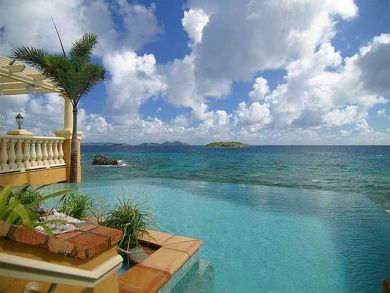 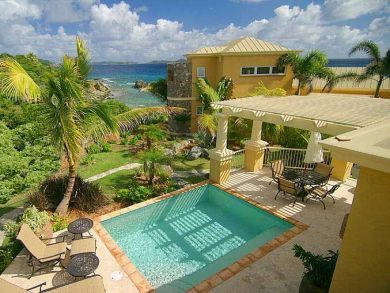 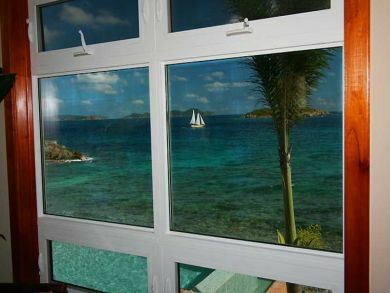 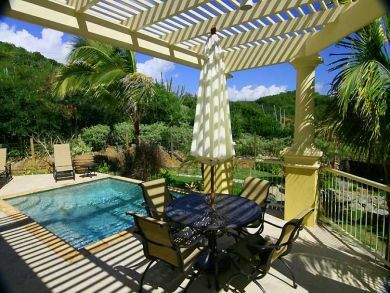 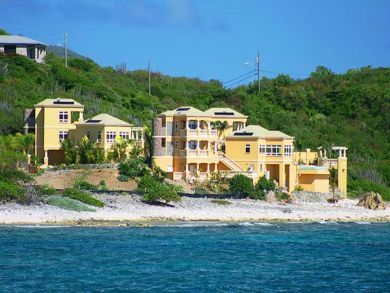 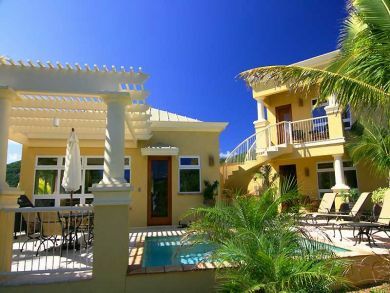 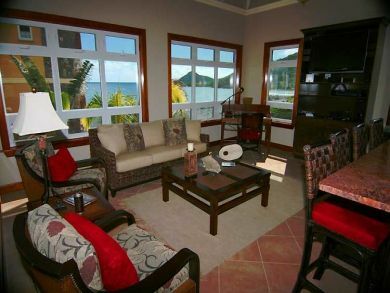 Call your St John USA based agent to learn more about this or our other St John rental options. 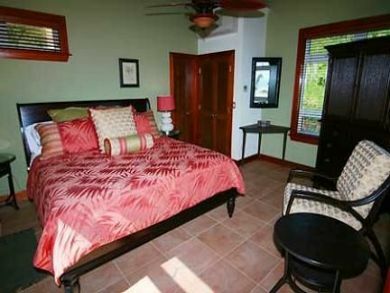 Average rate is $8515/Week. 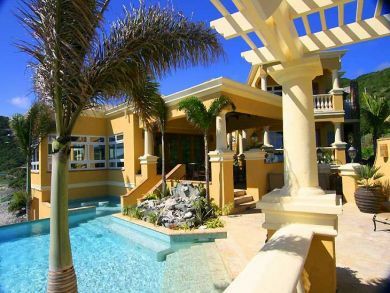 Plus taxes and fees. 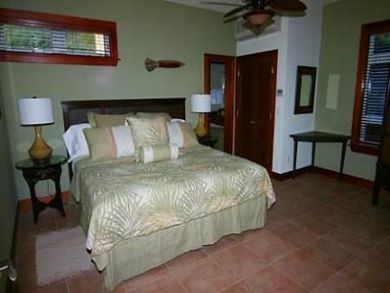 Rates vary by season and length of stay. 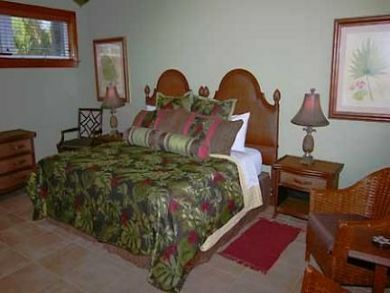 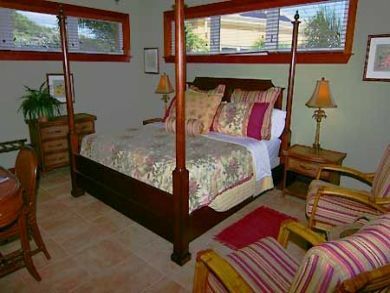 Additional Sleep Options: Bedroom 3 has two twin beds made up as a king.